You haven’t met the right person yet. But things could be about to change quickly, my friend. Yes, there is really a Dating Season, and the starting whistle is about to blow. It’s easy to be intimidated by the snow and / or icy blue skies of January in Denver, and think that no one in their right mind could possibly be out mingling right now. We imagine that the easiest time for dating in Denver is in July, when everyone is out at a BBQ with a beer in their hand or running around in a tank top. Not so. It’s right now. Every Denver dating coach knows, present company included, that there is about to be a flood of eligible new singles on the dating scene, just as eager to “Find The One” as you are. 1) Two Words: Holiday. Season. Many, if not most, singles have a hard time during the holiday season. When they go home to visit family they get cornered by concerned moms, dads and college friends who want to talk about why a catch like them is still single. Well-meaning grandparents, aunts and cousins helpfully point out that it suuuuuuure would be nice for them to bring a nice guy / girl home someday, which is as annoying as it is painful. Worse yet is being around siblings and friends who have married and are now having children. Holding a friend’s baby can make single people can feel like the train has left the station, leaving them behind. This creates a lot of anxiety, and raises motivation to get out there and meet someone so that they never have to live through a holiday season as a single again. 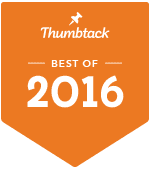 There are three top New Year’s resolutions: Finances, Fitness and Finding Love (for singles). Especially being fresh out of the holiday experience, many single people resolve that THIS WILL BE THE LAST YEAR of their singledom. The first order of business on the bleary morning of January 1 is getting to work setting up their Match.com profile. This is great news for you, because you’ll have lots of other singles new to the scene who are interested in connecting with YOU. It’s coming. In fact, at the time of this writing, V-Day is just SIX weeks away. It can be such a fun holiday for people when they have a love in their lives to celebrate with, but it can be a tough one for singles. And trust me — people are already thinking about it. How can you not? The day they take down the Christmas Trees at Target, they start hanging up pink and red hearts and setting out the romantic cards and chocolates. Singles want to be included in the impending love-fest, and who can blame them? Especially for people who’ve sat out a lonely Valentine’s Day in the past, there can be a sense of urgency around making sure that this year is different — and the clock is ticking! Your “Match” Is Waiting For YOU. This flood of new daters at this time of year is such a “thing” that Match.com calculates a 38% increase in the number of people signing up for their services between now and Valentine’s Day. So bottom line — this is it! This is the time of year to get out there, and get busy meeting people. The odds are good! 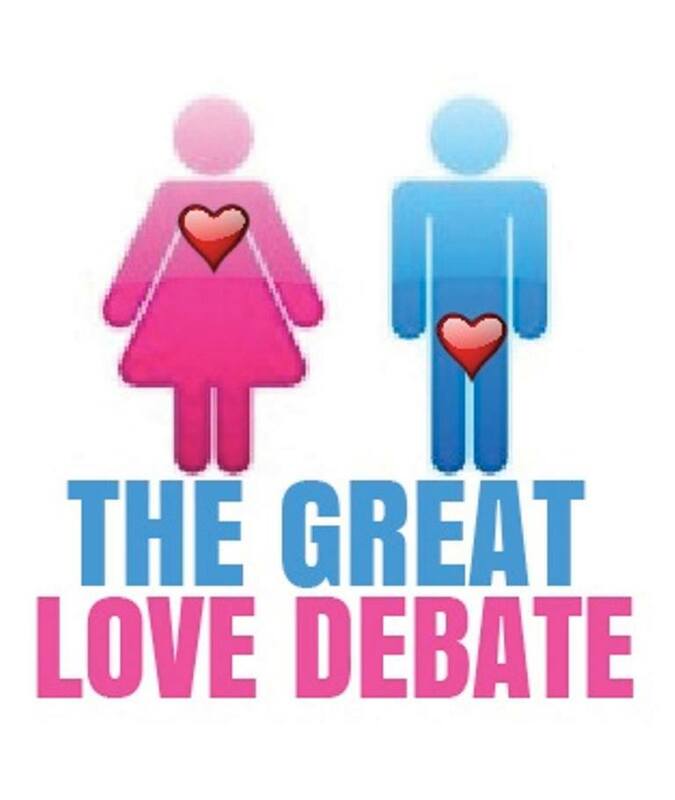 If you want a fun new way to meet people in an interesting setting, join me and a panel of other relationship experts for THE GREAT LOVE DEBATE in Denver on January 21st. The Great Love Debate brings together 100 single men, and 100 single women in a town-hall style meeting in cities around the nation in efforts to answer the question: Why are we still single? Better yet, after the debate and the answers from panel experts, there is a very fun mix and mingle party for singles who may have been eyeing each other from across the theatre to meet each other. (And some ice-breakers to make that first convo easier). Who knows — it might be your night to find love!! I’ll stick around for awhile after the too, so if you go be sure to find me and say “hi” in person!